The BEST Women's Bike Maintenance Clinic On The Planet! The Whitefish Bike Retreat is a trailside lodging facility that features a well-equipped Lodge and a beautifully maintained wooded campground surrounded by State Forest Lands. 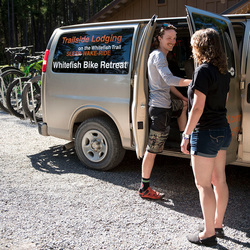 Located in Northwestern Montana just 8 miles west of the town of Whitefish, the Whitefish Bike Retreat encompasses 19 acres of wilderness adjacent to the Whitefish Trail network and offers unique and affordable lodging options for cyclists and adventurers. The owner is experienced with all aspects of endurance cycling, long distance hiking and paddling, mountaineering and knows how to cater to the needs of people who venture into the wild to play.  The Whitefish Bike Retreat is not just a place to stay it is a place to experience!